I just finished reading Here I Stand, the biography of Martin Luther by Roland Bainton. 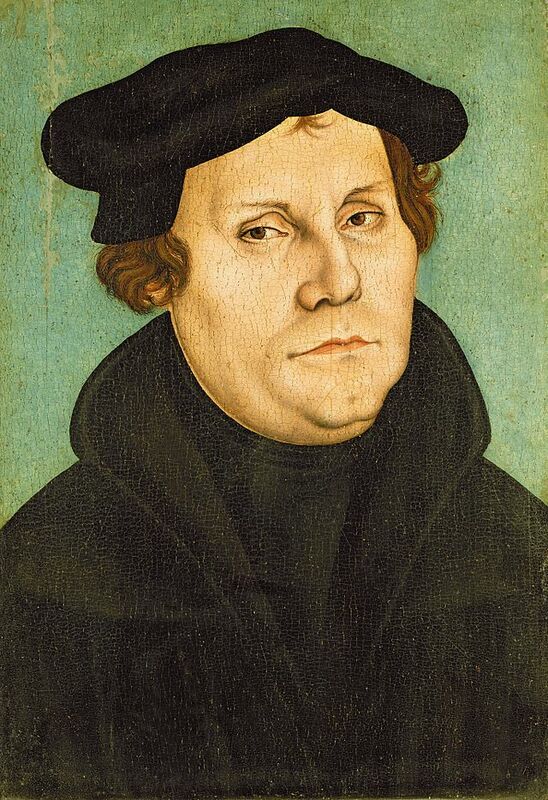 I look forward to the day I feel the rugged embrace of Luther as two who are one in Christ, justified by faith alone. As I read one of Luther’s hymns in the final chapter of my book, I was moved to poetry by my fellow German and wrote what lies below. Satan nips my heels this day. The serpent strikes; his venom stings.